When I found out that I was pregnant with Amy one of the first things I did was open up a savings account. I wanted to make sure that our little girl would have a financial polster in case something happened to her daddy or me. I looked for the best possible deal available as I wanted our money to go as far as possible. 20 months ago our deal was great, but if I am being honest, I have no clue, if it still is. In 20 months a lot of things can change and as banks always change their interest rates, I cannot tell you, if our money is still bringing in as much interest as possible. I know I should check these things, but being a busy mummy there are things that rank higher on my priority list – cleaning up toys five times a day, changing nappies and wiping away snot. Fortunately, the clever people from MoneyVista have come up with Savings Watch, a clever little tool to help savers like you and me beat inflation and easily keep track of and maximise their savings. I’m truly grateful for this new online tool as it saves me time and nerves. Just imagine surfing from website to website to find out which bank offers the best interest rates. I seriously can’t think of anything more boring than that. Okay I can, but researching interest rates and terms and conditions ranks pretty high on my “things that bore me to death”-list. So what does Savings Watch actually do? Sends you an alert if new products that pay higher interest rates become available. In a nutshell, Savings Watch tells you which account currently pays the highest interest, it lets you know when better deals become available in the future, so you can switch providers and get full potential of your savings. MoneyVista is a comprehensive online financial planning tool that helps you create, manage and maintain a personal financial plan that is easy to see, maintain and use. By entering information on your income, outgoings, property, pensions and savings, you can create a financial plan in a matter of minutes and start taking control of your financial future. 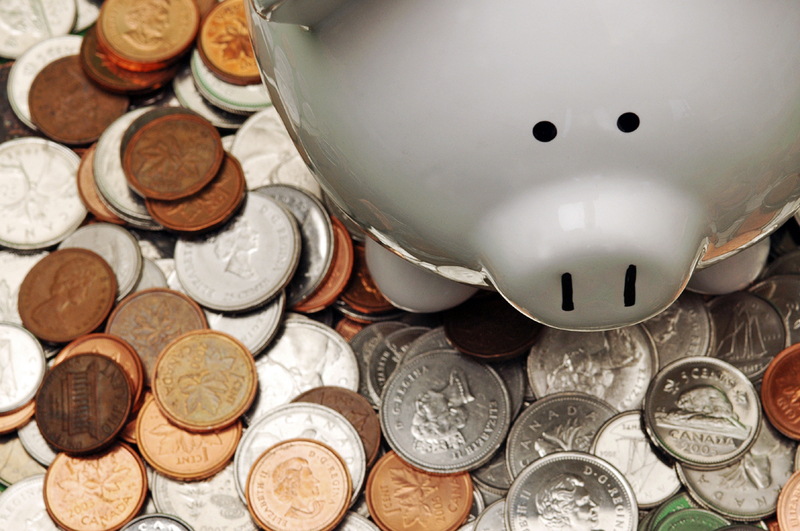 How can I be sure that I am always getting the best interest rate on my savings? How can I protect my family if I fall ill or can’t work? What’s the best way to save or invest for my children’s future?